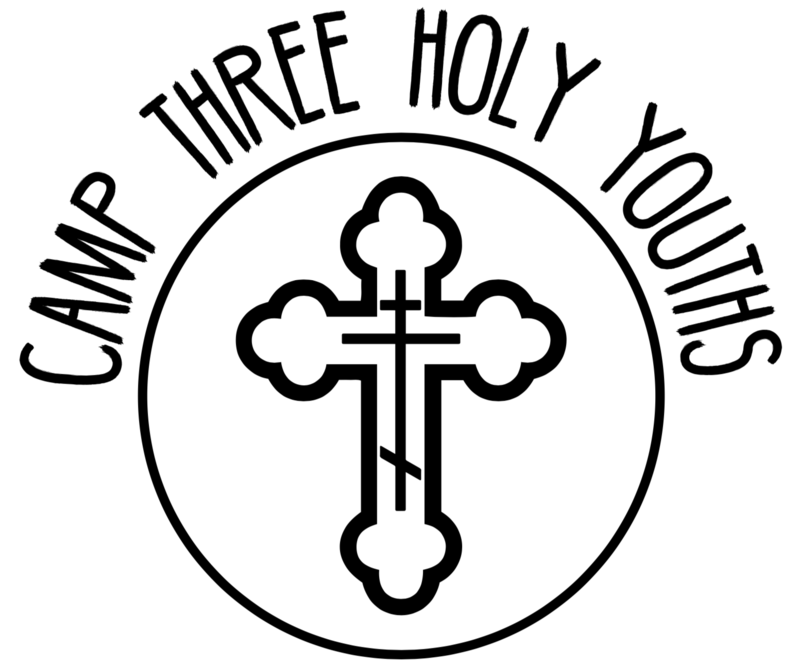 We understand the difficulty and frustration of registering your campers, and registering new campers to Camp Three Holy Youths. Everything has been made to be easy and simplified with the inclusion of both hard copies and online copies of important forms. Here’s how you can get started. Click on these links (it doesn’t have to be in order, but is overall easier if done in order). By clicking on this link, you may begin by the registration process. Each camper must have his/her own form for a place to be held. Please read all the information on its process thoroughly. Registering here with a $50.00 deposit will hold your campers space. All payments due by May 31st, 2019. Camper Registration will be a total of $150.00 per camper. By opening this link, you will have a form that is required to be printed and completed by a Medical Professional (MD, PA, NP) preferably the campers Primary Care Physician. This form is critical to the registration process. One form is required per camper and can be emailed back to us at admin@campthy.com or may be submitted in person to your local registration officer. Please contact admin@campthy.com to find your parish’s official Registration officer. Transportation is offered through St. Nicholas Antiochian Orthodox Church for an additional $25.00 per camper using the service. This option can be opted for in the registration process and more information including dates and departure times to come at a late date. Don’t forget to check back here regularly for more important updates! Previous postStaff/Volunteer Apps Now Open! Sunday June 16 through Friday June 21st 2019.